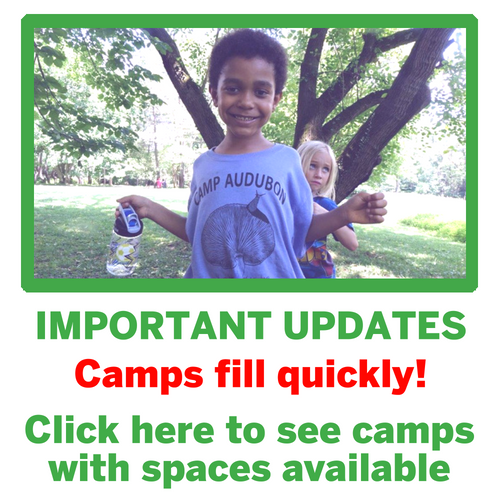 For questions about the summer camp program, including camp-specific inquires, medical issues, and scholarship information, please call Nora Kelly (June Bug), the Camp Director, at 301-652-9188 x15. 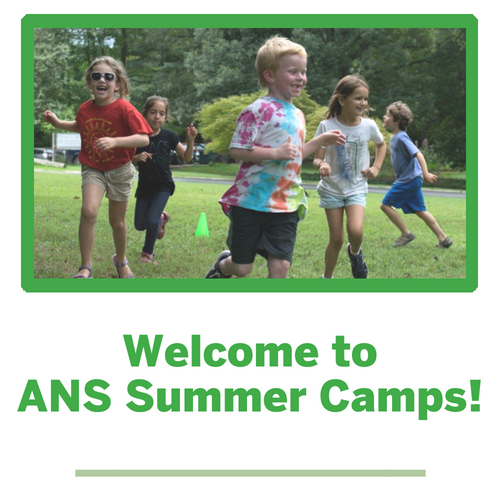 For registration information, contact Pam Oves at 301-652-9188 x16 or pam.oves@anshome.org. Health form will be emailed with confirmation materials three weeks before camp begins. 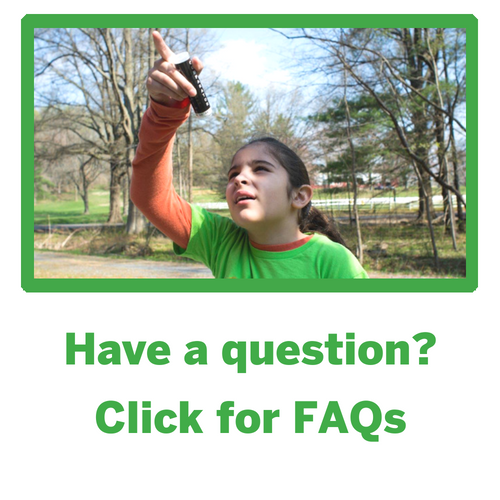 We offer a Teen Naturalist Training (TNT) program, similar to a CIT program, for teens entering 9th or 10th grade. 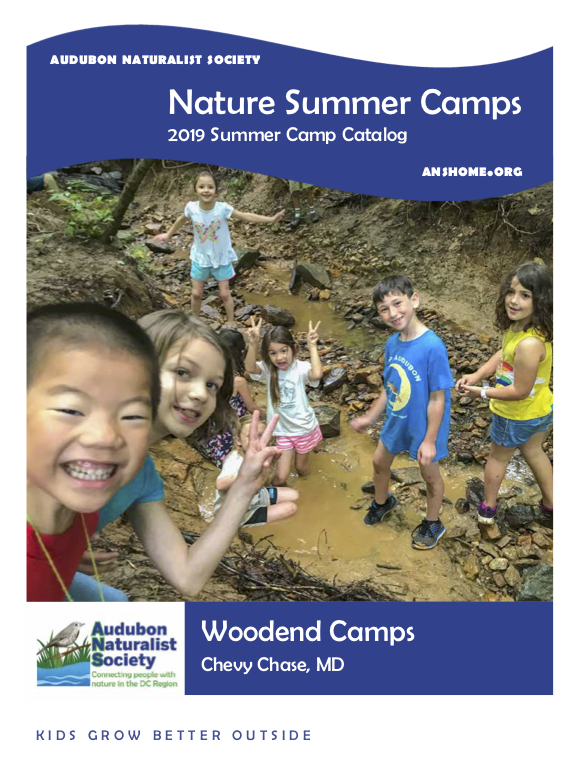 From Pre-K through high school we have an outdoor adventure that is right for your child, whether it is looking for salamanders under a log, hiking the AT, cooking food harvested from our Children's Garden, or visiting the National Zoo. "My favorite part of the day for my husband and I is dinner because they talk excitedly about their day and all the adventures that were had." 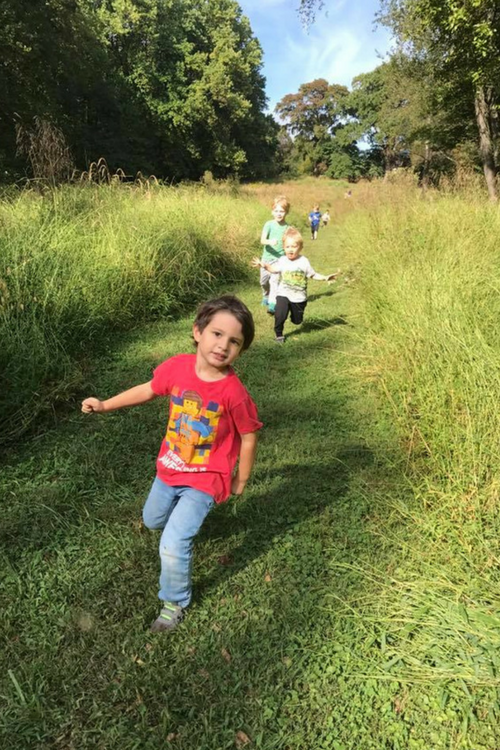 "My son had soooooo much fun at camp it literally changed his self-esteem and positive image of himself." "My kids came home excited and chock full of information and beautifully dirty every day." 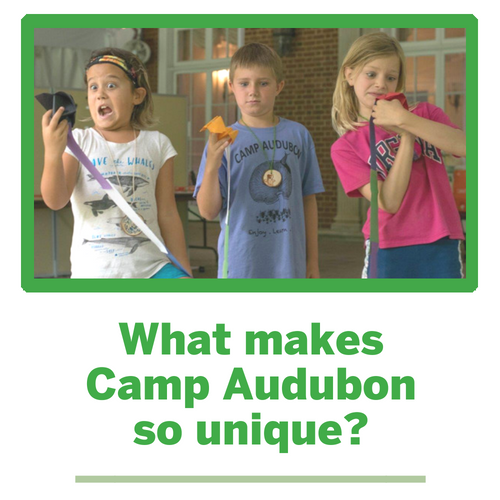 "My daughter LOVES Camp Audubon. Every evening she is excited to share the fun she had, and what she learned each day." "It's a great way to unplug, slow down, and be present while learning some cool stuff."